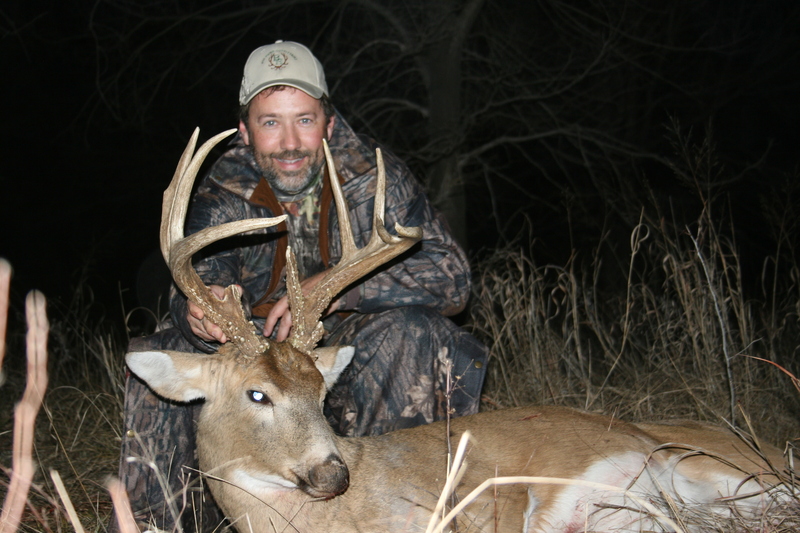 Kansas is known as one of the hottest spots in the country for trophy whitetail. 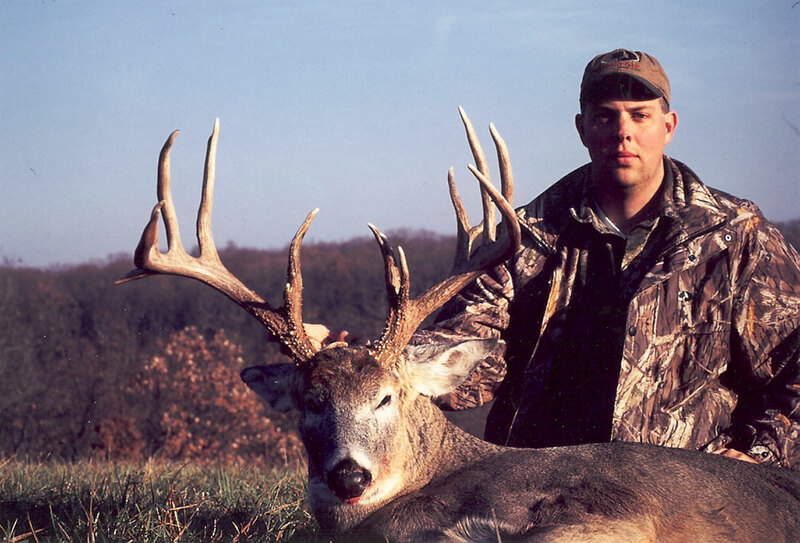 Whitetail deer numbers have increased dramatically in the last twenty years. 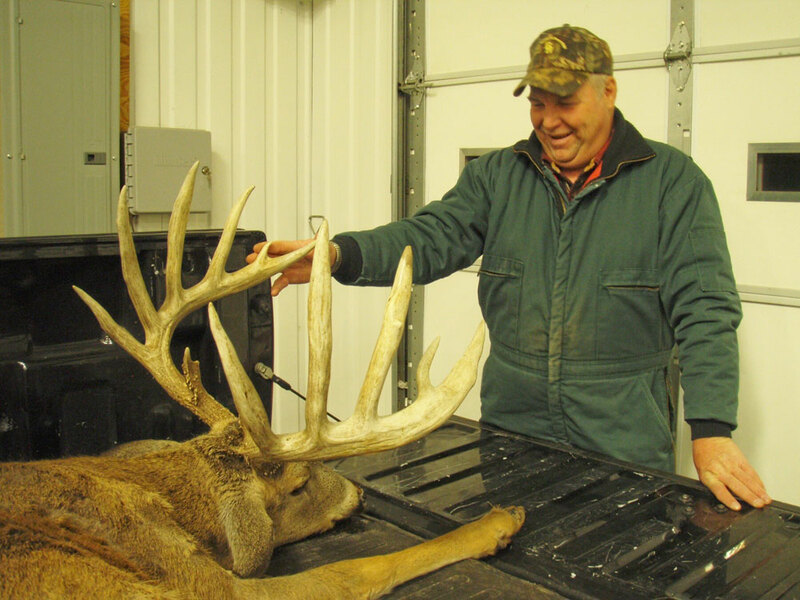 Bighorn Outfitters has managed its properties to create healthy deer with tremendous potential for trophy sized bucks. 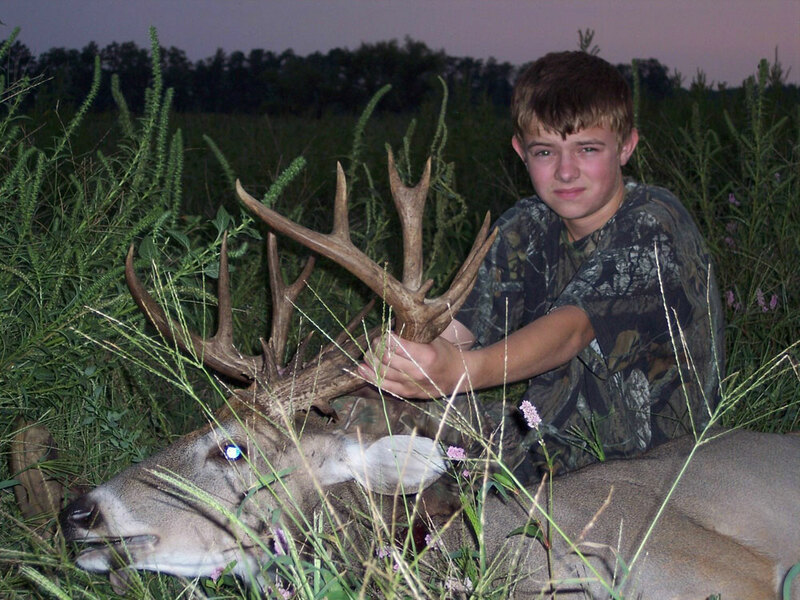 Our Whitetail Deer hunting properties consist of an excellent ratio of farmland and river bottoms. These properties are planted with wheat, milo, and beans. Due to our land management style, our property contains plenty of feed, timber and river bottoms, allowing excellent cover for that trophy of a lifetime. 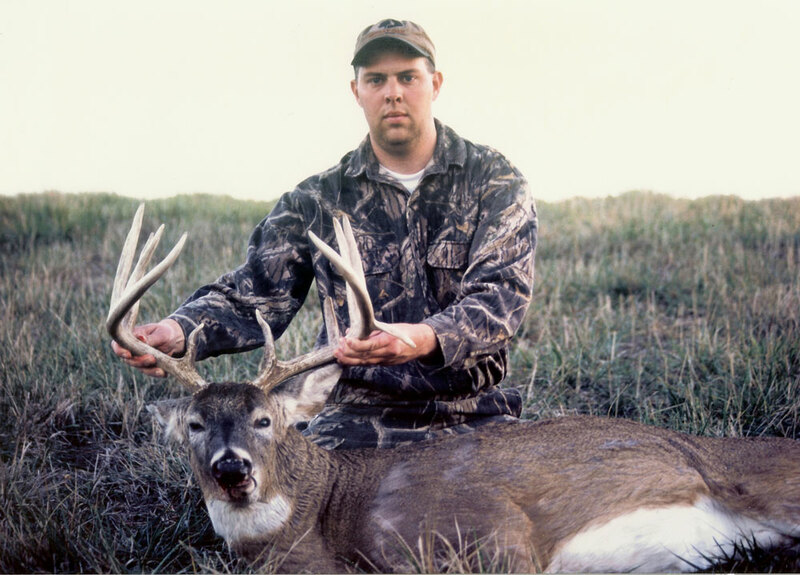 Bighorn Outfitters has implemented a strict harvest limit on its properties giving Kansas whitetail bucks the best potential to reach maturity. 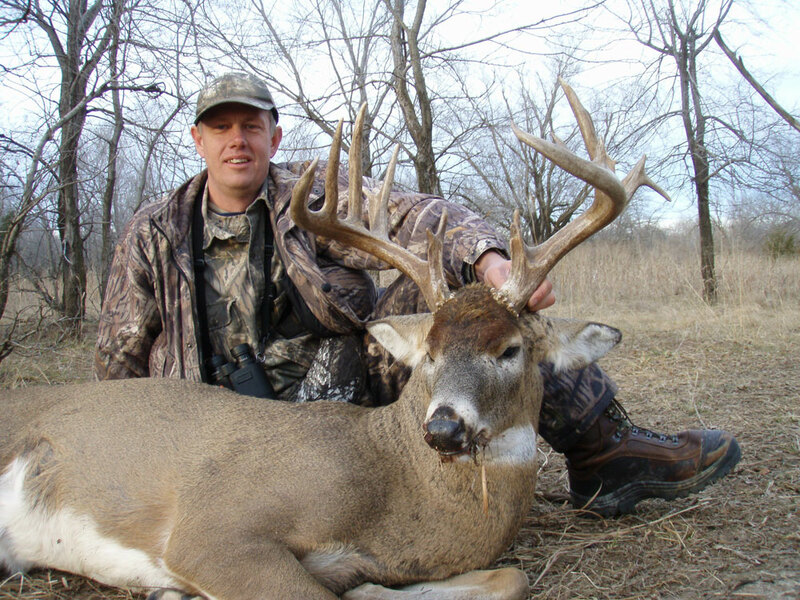 Our professional guides have patterned these bucks and we will provide for you what we consider the best opportunity for you to take home a trophy. 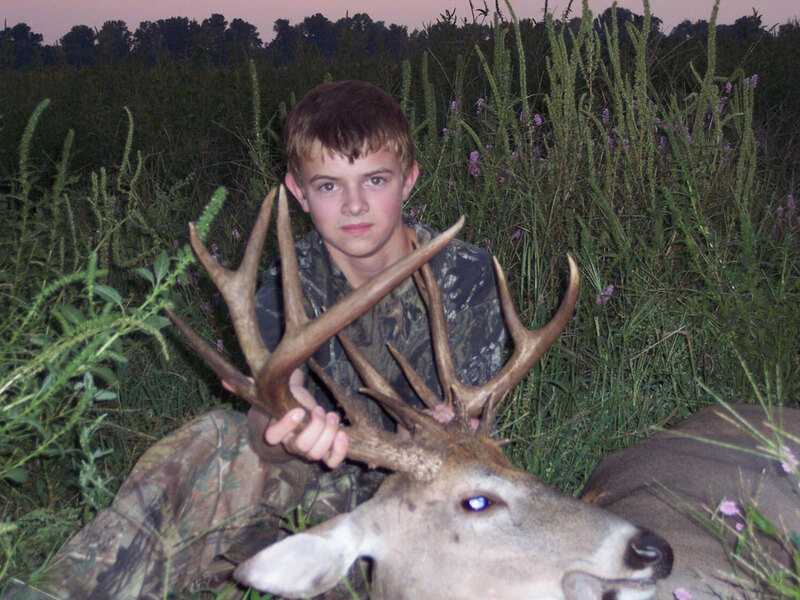 The Kansas whitetail archery season runs from October 1 – December 31. THE RUT- The first weeks of November present the unique opportunity of seeing that trophy Whitetail buck come out of hiding in pursuit of hot does. Few things compare to the excitement of seeing a monster buck charge in to your calling and rattling sequence. 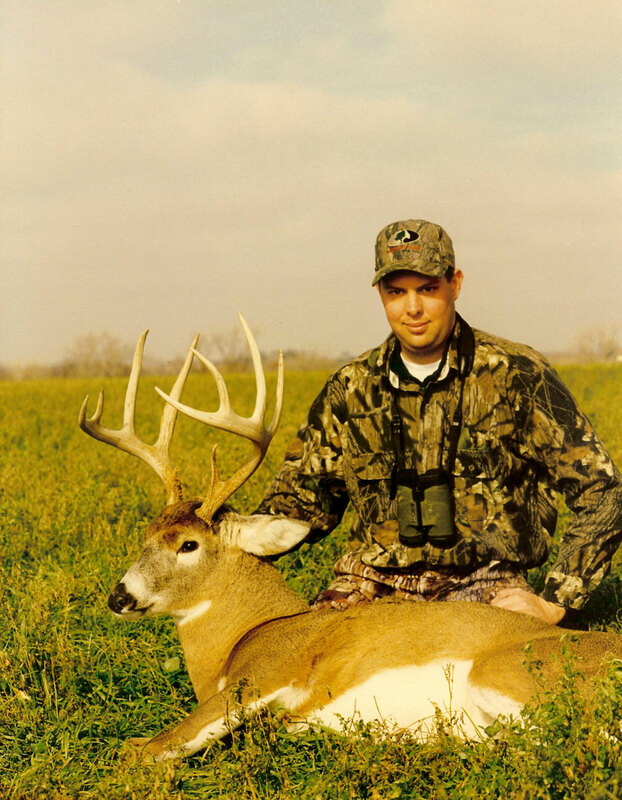 The Kansas whitetail muzzle loader season begins in mid September This is a great chance to be the first in the field to try your luck at the monsters missed from the previous year. This hunt provides you an opportunity to be in front of a trophy intent on fattening up for the coming rut. Temperatures are mild and conditions make for a fantastic hunt. 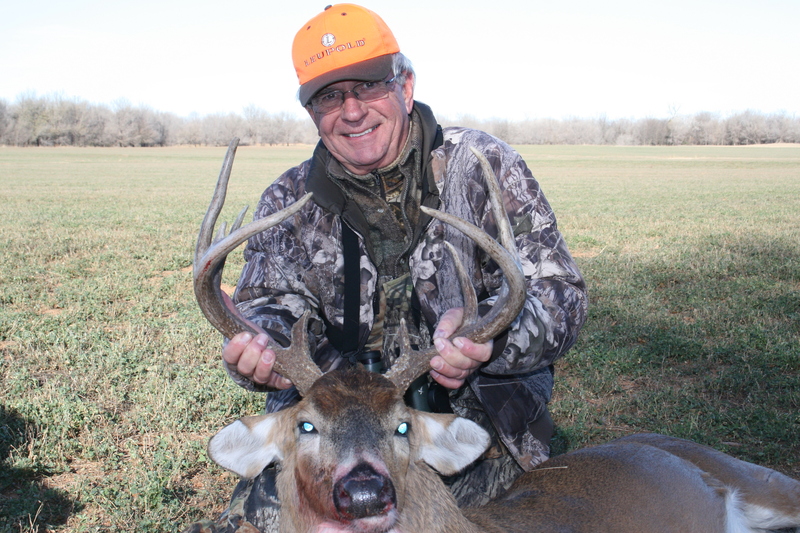 The Kansas whitetail rifle season begins in early December. 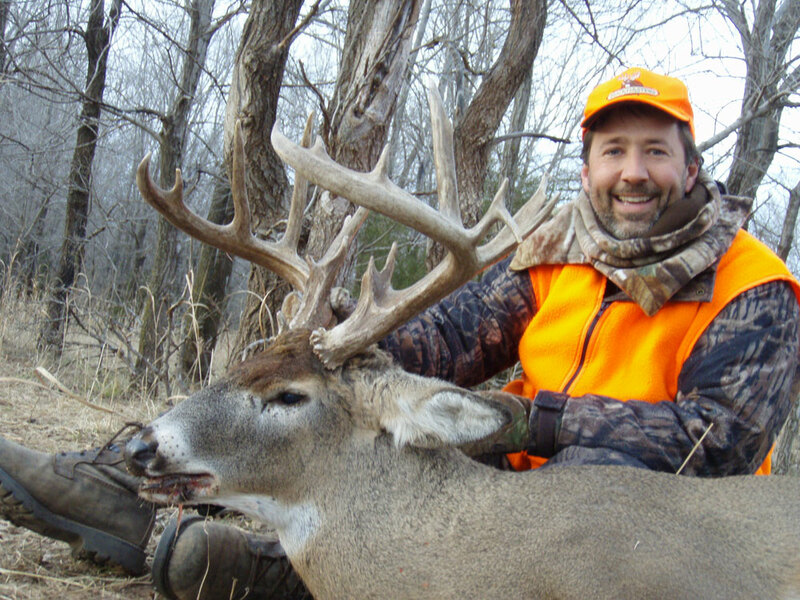 This hunt presents a great chance to reach out and harvest those leery bucks that have eluded bow and muzzle loader hunters all season long. December also presents the opportunity to catch the second rut cycle. What are you waiting for? Let our professional staff provide the level of service and hunting you deserve.